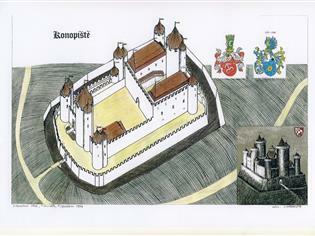 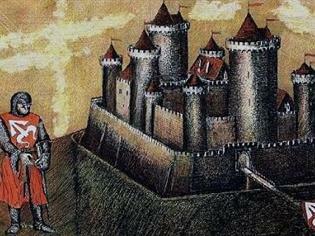 The castle of Konopiště was founded at the end of the 13th century, probably by the bishop Tobias of Benešov. 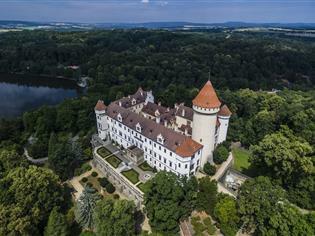 It was built as a Gothic fortress copying the design of French castels. First building alterations were ordered by George of Šternberk at the end of the 15th century, and later by Hodějovští of Hodějov in the 17th century. 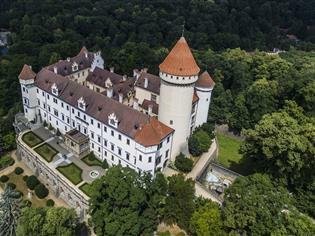 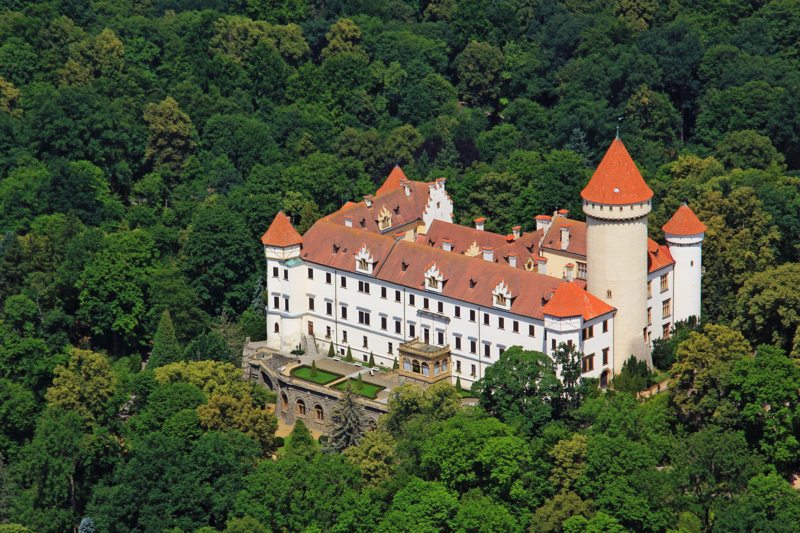 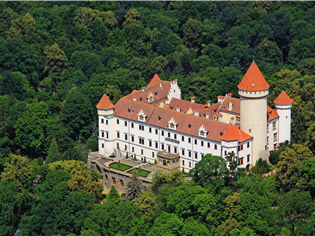 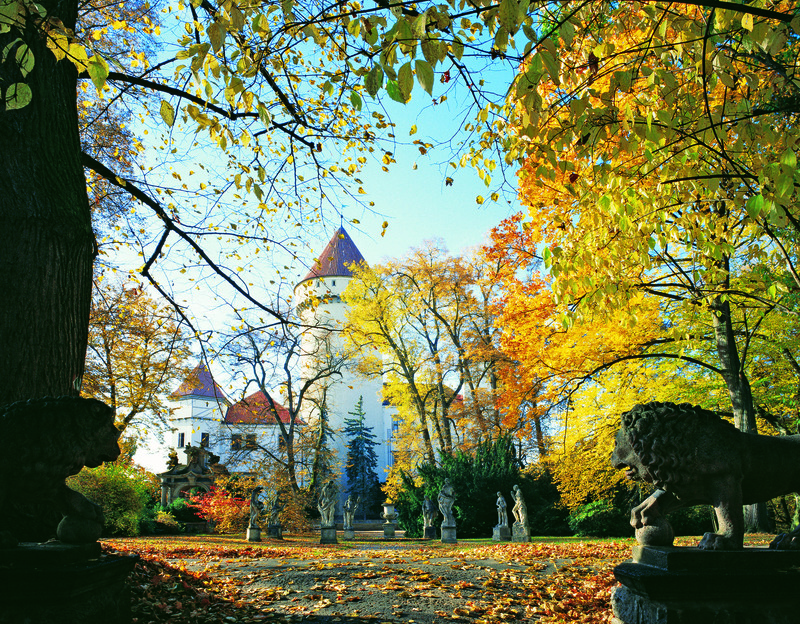 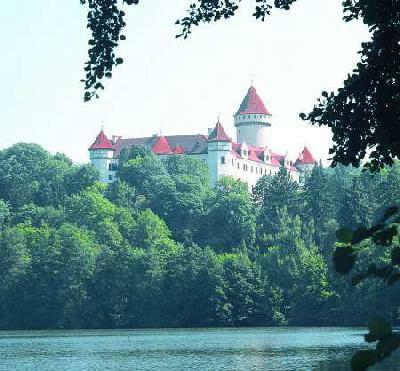 In the 18th century, Vrtbové of Vrtba converted the castle into a Baroque palace. Francis Ferdinand d’Este, who bought it in 1887, had it rebuilt into a grand emperor’s residence. 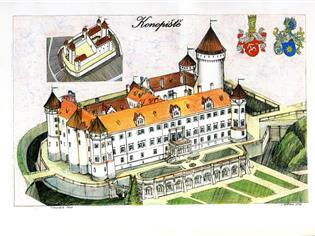 In 1990 he married Sophia of Hohenberg and had three children by her. 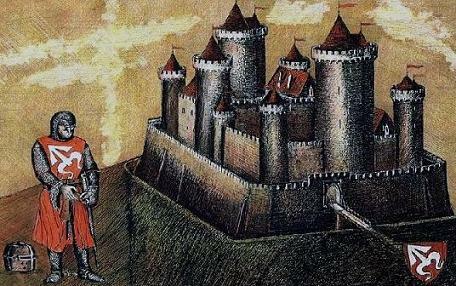 He was very well educated and even travelled around the world. 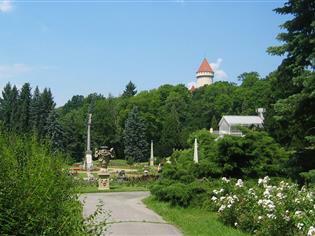 On 28 June 1914 he and his wife were assassinated by a shooting anarchist in Sarajevo. 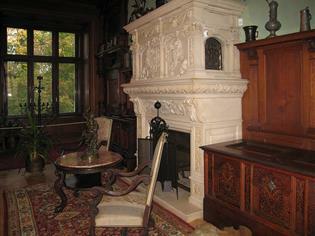 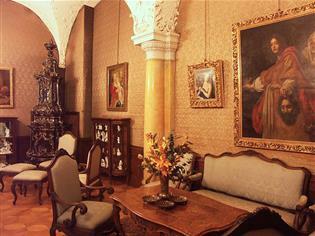 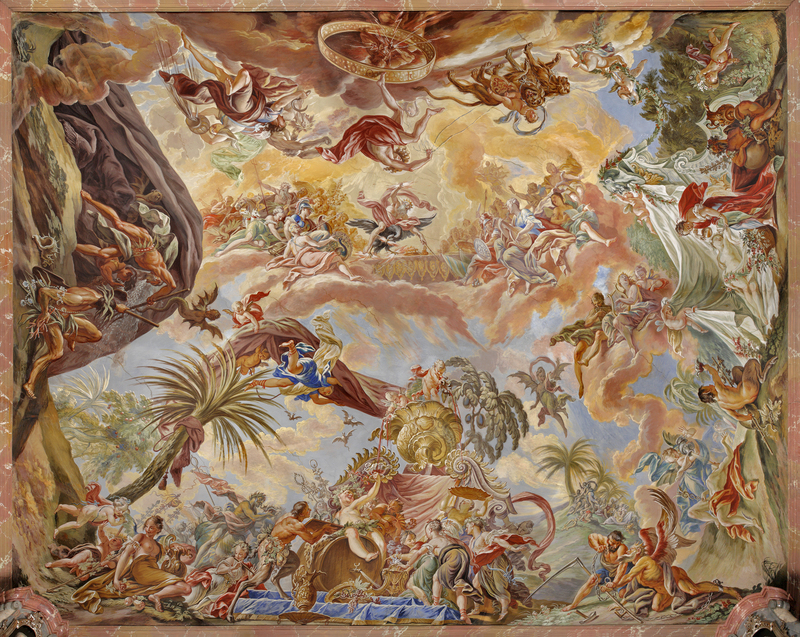 The château interiors present collections of F. F. ďEste. 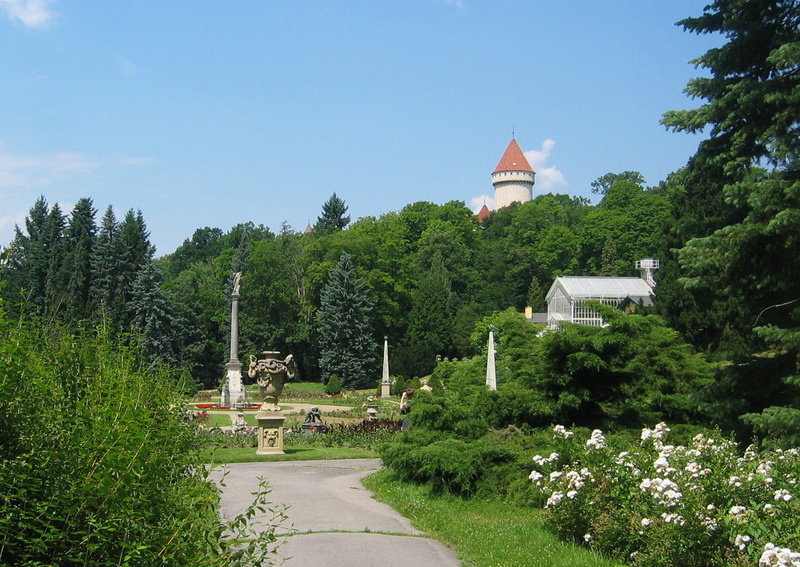 The Baroque garden includes the so-called Rose Garden with greenhouses. 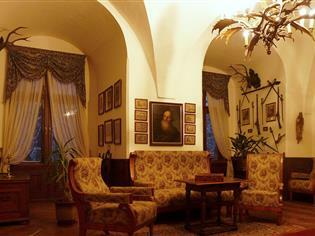 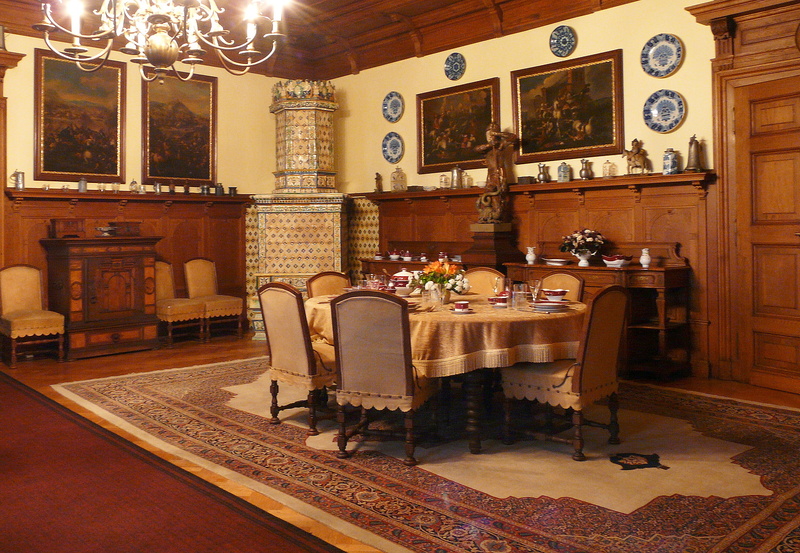 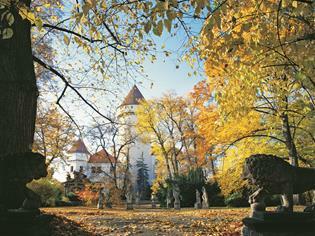 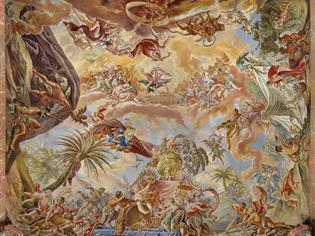 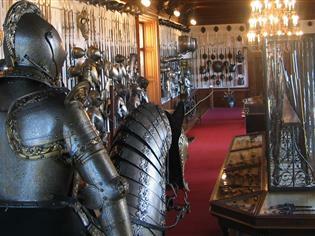 The château, now belonging to the state, offers three varied tour routes, a shooting gallery, and St George Museum. 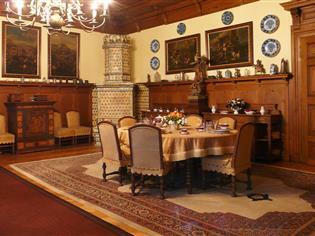 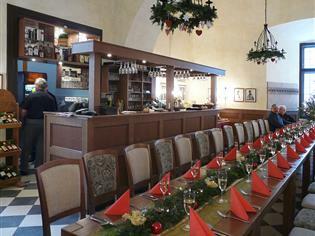 The château also offers other services even for the most demanding visitors. 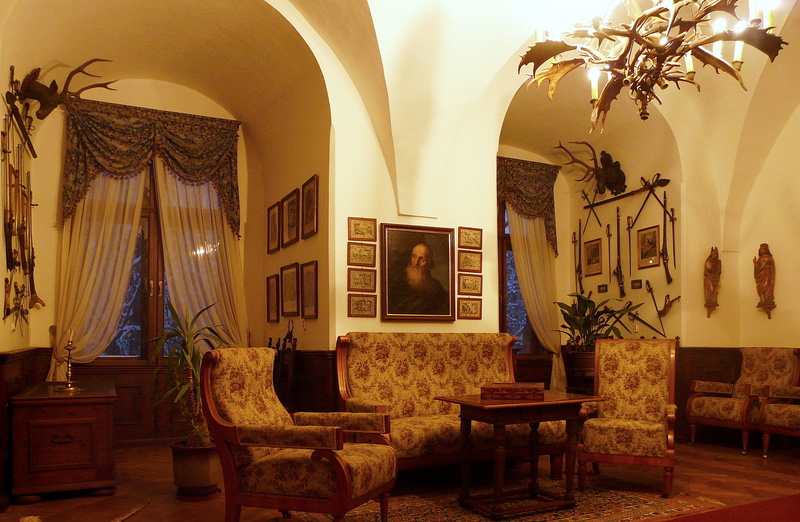 Once within the rich interior of the castle, you can admire rare collections dominating the space, the so-called Estensky armoury station which ranks among the largest in Europe. 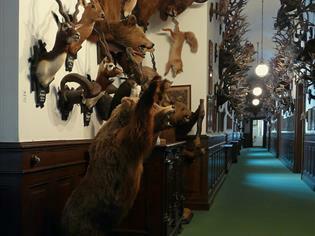 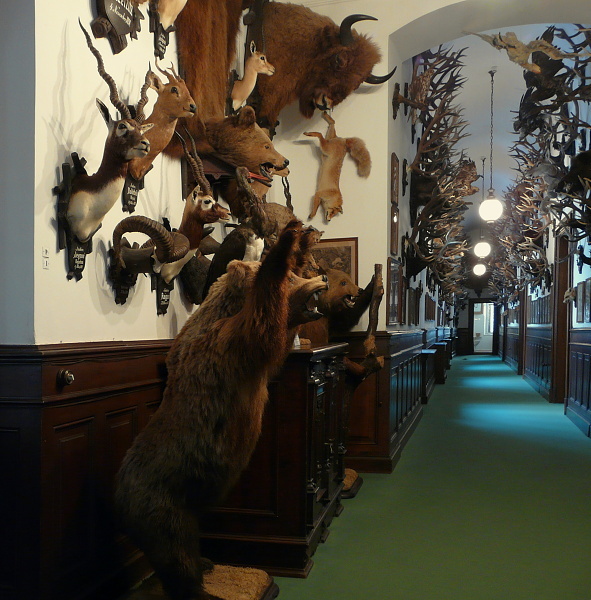 The large trophy hall is testimony to František Ferdinand’s passion for hunting who, during his life time, managed to kill almost 300.000 animals. 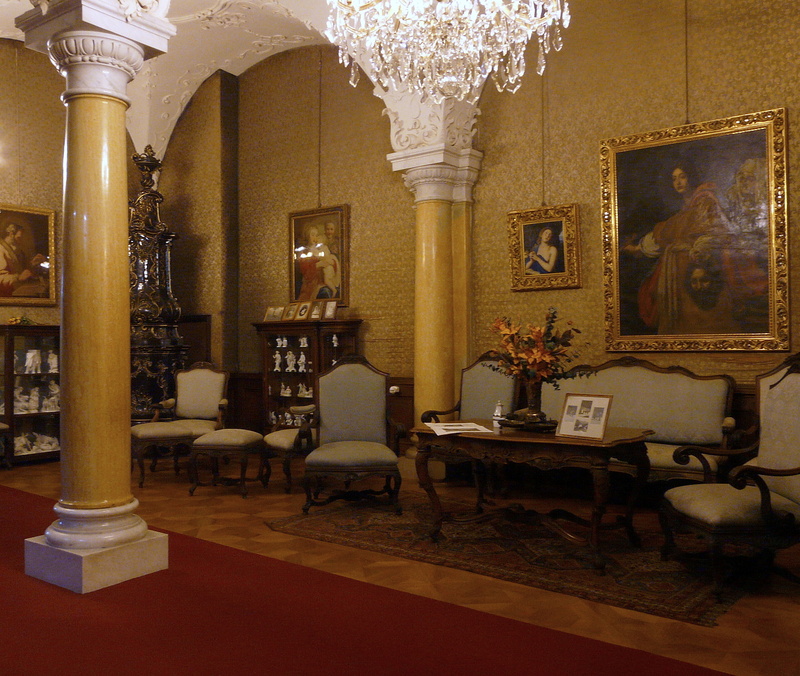 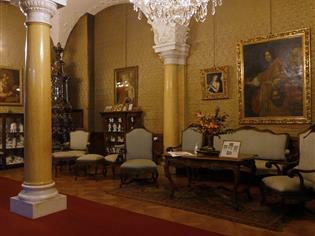 A glimpse into the private apartments of the successor’s family also offers a unique opportunity. 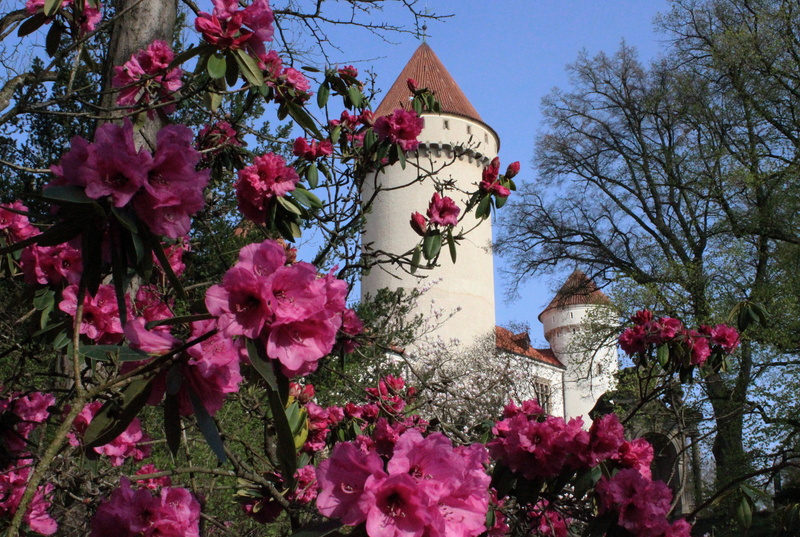 When visiting the castle taking a tour around the Rose garden or an evening tour with a guide in period costume are must-do activities. 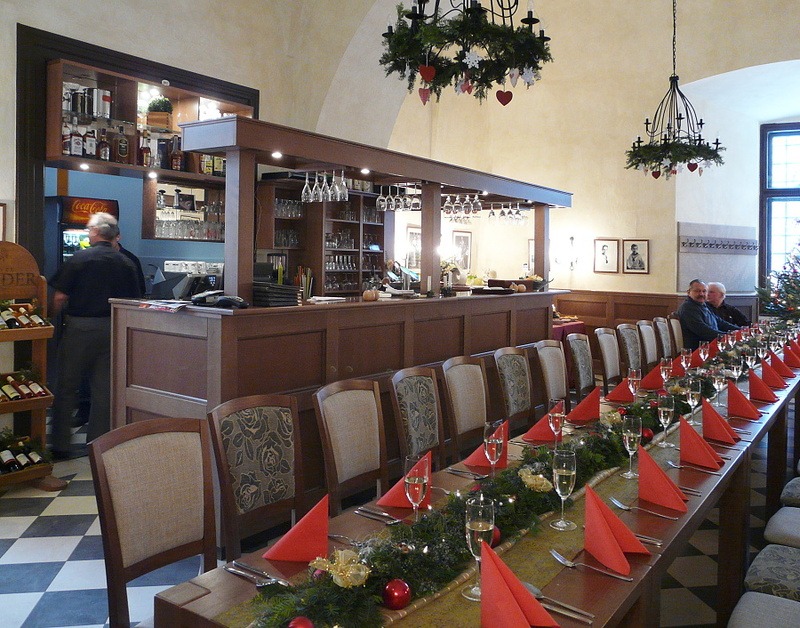 Why not make use of the pleasant seating and sample some of the local speciality cuisine in the new Castle restaurant located in the courtyard of the castle? 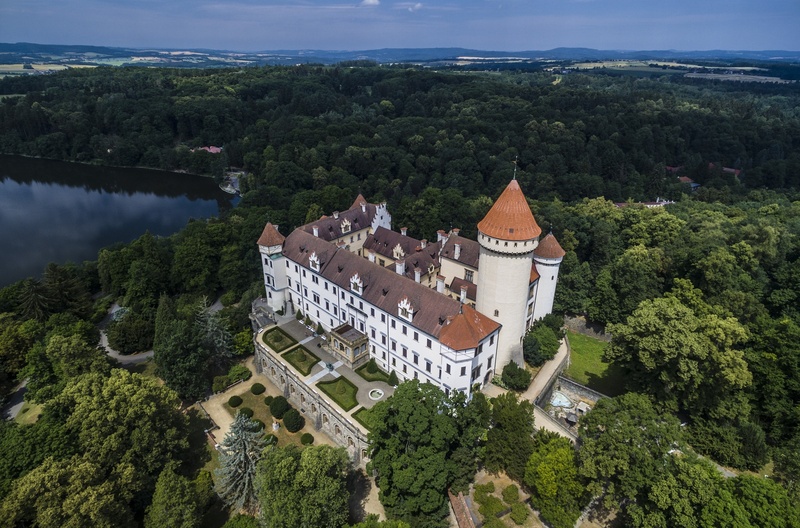 This year the castle will welcome a new bear who is sure to become a firm favourite for all visitors, above all children. 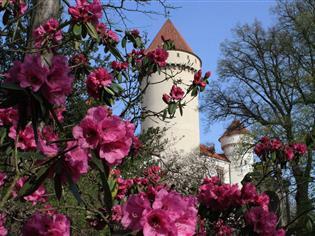 The castle is open from 1st April until 17th November daily apart from Monday.